The company's consolidated revenue stood at Rs 27,170 crore compared to Rs 25,700 crore in the June quarter, while it posted earnings before interest and tax (EBIT) at Rs 54 crore as compared to Rs 6,748.4 crore quarter-on-quarter. 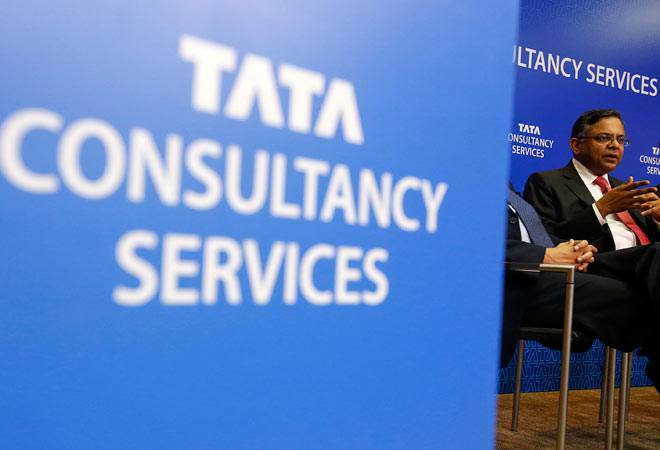 Country's largest software services firm Tata Consultancy Services (TCS) has reported a 16 per cent rise in net profit to Rs 6,084.66 crore for the quarter ended September 30. The Mumbai-based firm had reported a profit of Rs 5,244.28 crore in the corresponding period last fiscal, it said in a regulatory filing. The company's total income from operations for the quarter rose 14.06 per cent to Rs 27,165.48 crore as against Rs 23,816.48 crore last year. The figures are in Indian GAAP. However, according to the company statement, as per IFRS, the net profit for Q2 stood at Rs 6,055.20 crore whereas revenues was Rs 27,165.50 crore. "We have delivered accelerated growth in constant currency terms for Q2. Driven by great execution on the ground, our broad-based performance has been led by strong sequential growth in BFS, retail and lifesciences verticals with the UK and North America leading the markets," TCS CEO and MD N Chandrasekaran said. The company said core markets such as the UK, North America and Europe grew smartly along with emerging markets such as Latin America, India and MEA. TCS also announced a dividend of Rs 5.50 per share. Its operating margin for the quarter stood at 27.1 per cent. The company said there was a total gross addition of 25,186 people (net addition of 10,685 employees) taking the total employee strength of 3,35,620 on consolidated basis. The utilisation rate (excluding trainees) was at 86 per cent while the attrition rate stood at 16.2 per cent. "On a quarterly basis, our retention levels have improved this quarter with a net addition of over 10,000 employees in Q2. Our hiring continues to be strong with all-time high of over 25,000 employees joining us this quarter," said Ajoy Mukherjee Executive VP and Global Head Human Resources.